Amora Gourmet Coffee and Tea just $1 shipped! I’m not a coffee drinker, but Chris is, so I took advantage of this coffee deal for him, and he loved this gourmet coffee! Get the coffee, tea OR BOTH for just $1 shipping! Get Amora Coffee or Tea or Both FREE! 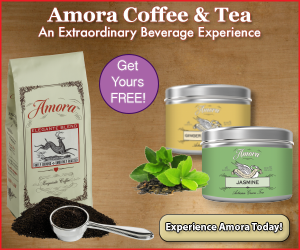 Experience the fresh taste of Amora Coffee, or Tea, or Both FREE! Just pay $1 towards shipping. Amora delivers an extraordinarily fresh Coffee and Tea experience in every cup right to your home. Now in eight delicious varieties, our coffees are roasted in small batches by fifth-generation Master Roasters in the USA. Our teas are freshly selected from the finest estates and organic farms around the world. BOGO 75% OFF Hoodies & Crews at BigDog.com! T-Shirts 2/$20! This week you can find some great deals on Hoodies, Crews and T-shirts at BigDog Sportswear! Hoodies & Crews are Buy One, Get One 75% off, tees are as low as 2/$20! They have sizes up to 6X, and get FREE SHIPPING on orders over $50!! End of Season Sale! NEW Markdowns + BOGO 50% Off Site-Wide! I don’t know about you, but I LOVE to bake, especially at the holidays! There’s nothing quite like having your home fill up with the aromas of fresh baked cookies, cakes and pies! The Love Cooking Company has set out with a mission to make baking a simple task. 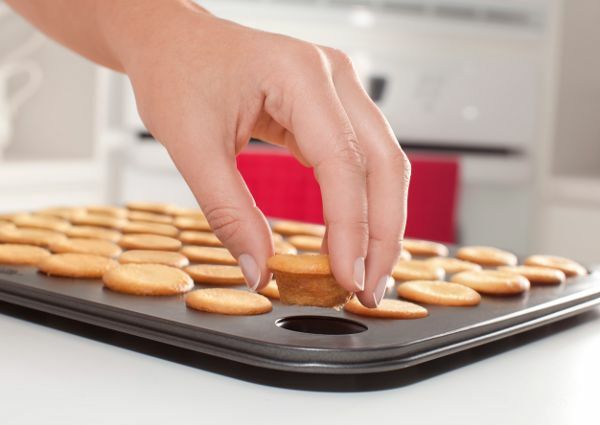 Partnered with some great names in the baking and entertainment industries, Love has crafted bakeware that helps you easily achieve the best-looking baked goods on the table, from filled cakes to bite-size desserts and more. 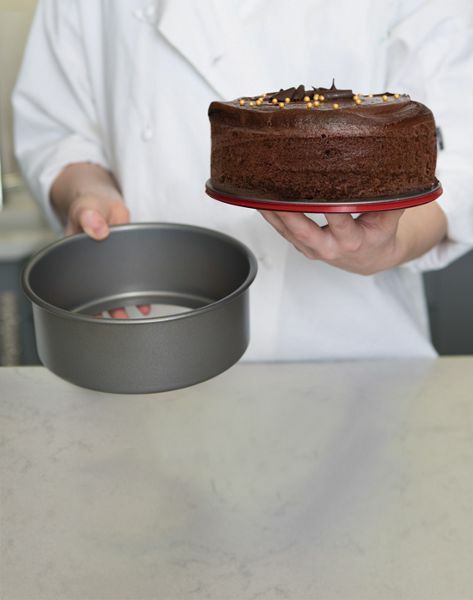 The PushPan is a 100% watertight and leak-proof cake pan with a patented silicone-lined removable base making it perfect for cheesecakes, pies and more! 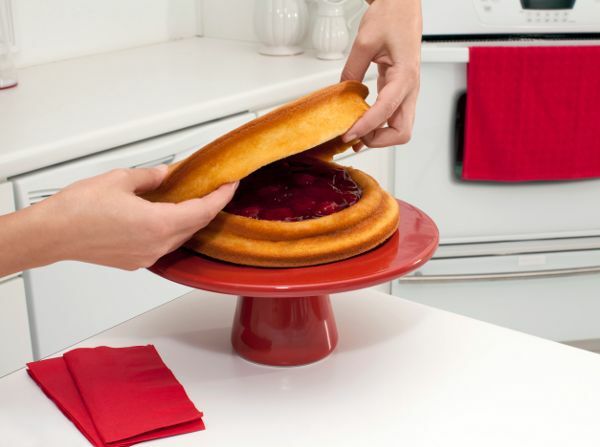 An alternative to a spring-form pan, you simply place the pan on something sturdy, press the sides down, and voila – the perfect cake! The PushPan also comes with a 25 year warranty! 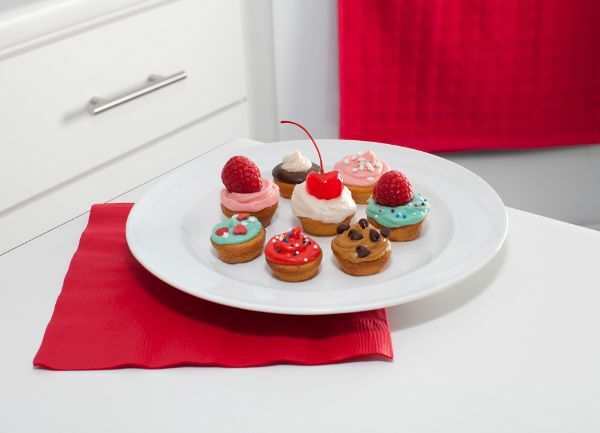 My Readers receive 10% off your entire order – Love Cooking is inviting you to take 10% off your entire order on lovecookingcompany.com with the promo code LOVE10. For a limited time only. For details on this and other special offers go to http://usfamilycoupons.com/coupon.php?regionid=75&bid=12246&dealid=2092. 20% OFF Grads & Dads Sale at RoomMates.com! RoomMates is celebrating all grads and dads by offering 20% OFF all RoomMates site wide. Find the perfect gift for dad this Fathers Day or the perfect gift for the new graduate. From fun wall décor for dads man cave to practical wall décor for dorm rooms and more, we offer tons of wall decals that all grads & dads will love. Click here to start shopping, and use the code RMCELEBRATE to save 20% off! This offer starts Monday, June 1 and ends Sunday, June 21 at midnight EST! Dont forget: RoomMates wall stickers are removable, repositionable and reusable!